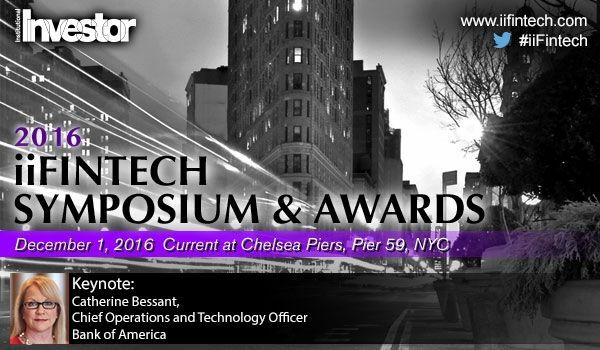 FintekNews is pleased to be a media partner for Institutional Investor’s iiFintech Symposium being held in NYC on December 1, 2016. Institutional Investor Invites you to attend an exclusive event to explore how financial technology is transforming the industry! The day’s events will begin in the afternoon with the iiFintech Symposium. 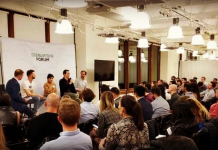 Hosted and moderated by the editors of Institutional Investor, this intimate, interactive discussion will precede the iiFintech Awards and will bring together the 2016 winners to illuminate their thoughts and strategies, and explore how financial technology will continue to transform the industry. We invite you to join us on December 1st in NYC for an afternoon of learning and networking. 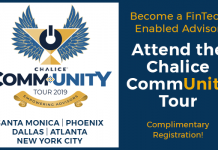 For additional information, please visit www.iifintech.com or Register Today! 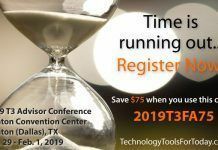 Sponsored: The T3 Technology Conference is right around the corner!